Thanks for coming to my blog, I hope you enjoy all of my new content. 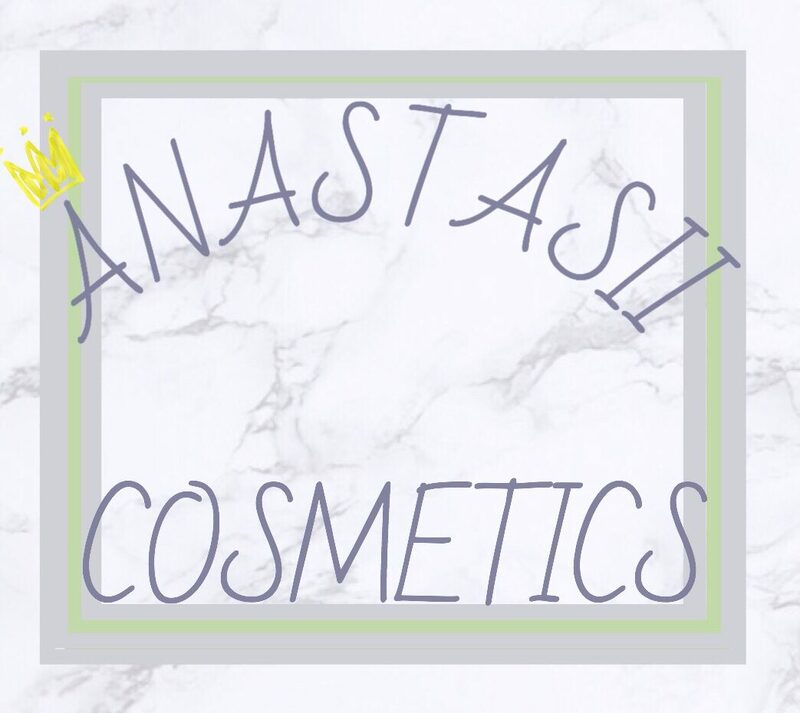 I started this blog for everyone who loves or wants to love makeup and fashion. If your a beauty or fashion blogger we can collaborate so just email me so we can work together.